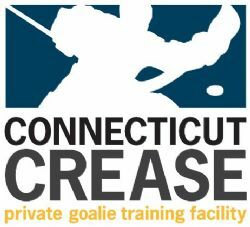 The Greater New Haven Warriors are excited to announce the formation of our 18U Tier 2, 16U Tier 2 and 15U Prep team for the upcoming 2019-20 season. 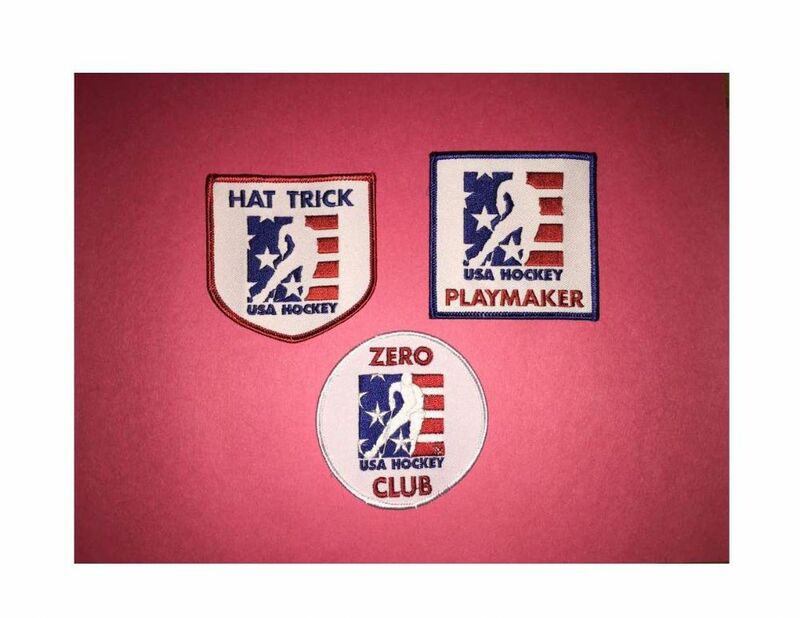 Each team will practice once a week along with playing a high level 20-25 game schedule that also includes playing in 2-3 in season tournaments. 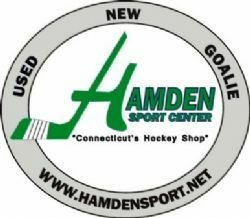 The teams will compete in the CHC Tier 2 with the winners of the CT State tournaments that are moving on to compete in the USA Hockey Tier 2 National Championships. The Warriors will also continue to offer our high school prep half season teams. These teams will also practice once per week and play 15-20 game season including one tournament. 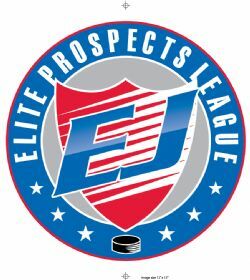 If you have any questions regarding the 15U, 16U, 18U or high school prep please contact the GNH Warriors Director of Hockey Operations Bryan Leitch by email or phone 203-676-5229. Commitment day will be Friday, April 12th 6-7 pm when players and their parents/guardians sign their contracts and make a $300 payment in cash or check. The Greater New Haven Warriors are proud to announce our coaching staff for the upcoming 2019-20 Season. All coaching Bio's will be posted to the Warriors website in the coming weeks! Congratulations - Warriors earn player awards!